New York City is a big place that needs big security protocols. As the largest city in the U.S., New York City certainly has its security needs. With a population more than double that of Los Angeles, New York City has a robust variety of industries. 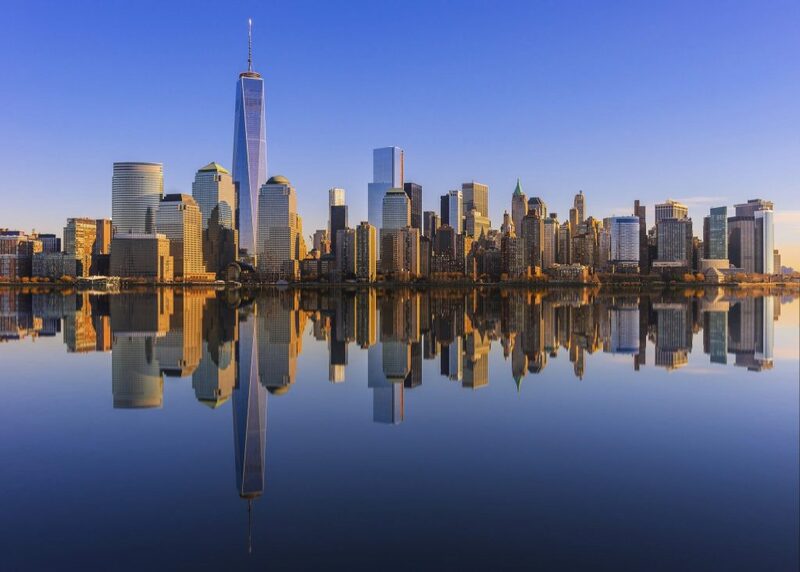 New York has major shipyards as well as a variety of government and commercial headquarters, so it’s no surprise that security is incredibly important. Gatekeeper is here to offer some quality security products to the industries of New York City. New York has a long, storied history of shipyards. There are numerous shipping industries based out of New York City and that means that there are an abundance of shipping containers. Moving all of those cargo containers around–and keeping track of them all–can be a nightmare for a New York-based shipyard. Using Gatekeeper’s container code reader, you can make life easy for your dock workers. They’ll never be unsure of where a container went off to again. It’s an unfortunate reality that New York City has been the target of domestic and international terror threats. It’s also the case that a number of corporations have their headquarters in the city–and these places can, unfortunately, be a target for threats. Keeping your commercial property safe can be a difficult task. Gatekeeper is here to help; using our Automatic Under Vehicle Inspection System (AUVIS), or our DriverCam, or our License Plate Reader–ideally, all three in conjunction with one another–you can be sure you know who is coming into your facility. It’s crucial to keep track of everyone entering and exiting your facility to make sure your employees are safe, so having a cohesive and capable security system is a necessity. This entry was posted on Thursday, April 20th, 2017 at 4:19 pm. Both comments and pings are currently closed.